1 contemporary art | This Blog Rules | Why go elsewhere? 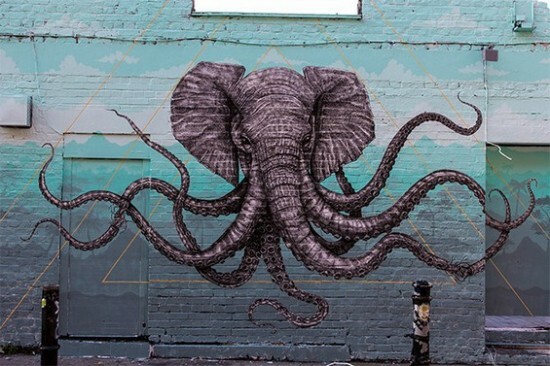 We don’t know exactly what it is that motivates street artists around the world, but it seems that this art is more prolific than any other. 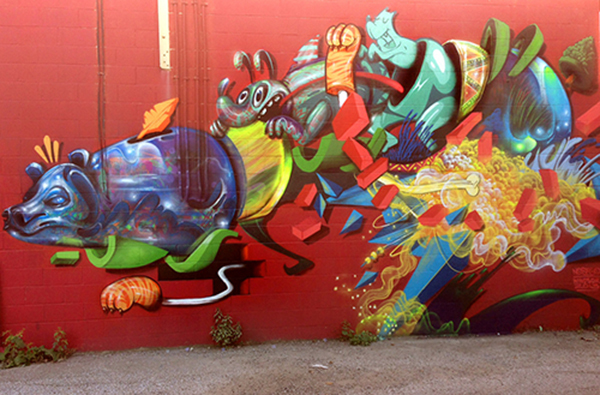 A while back we wrote about the Most Beautiful Street Artists an Creation of 2013, but it was time for a refresh. With every month, a new and extremely talented street artist leaves his mark on one of the biggest cities of the World, and all we can do is stare in awe. 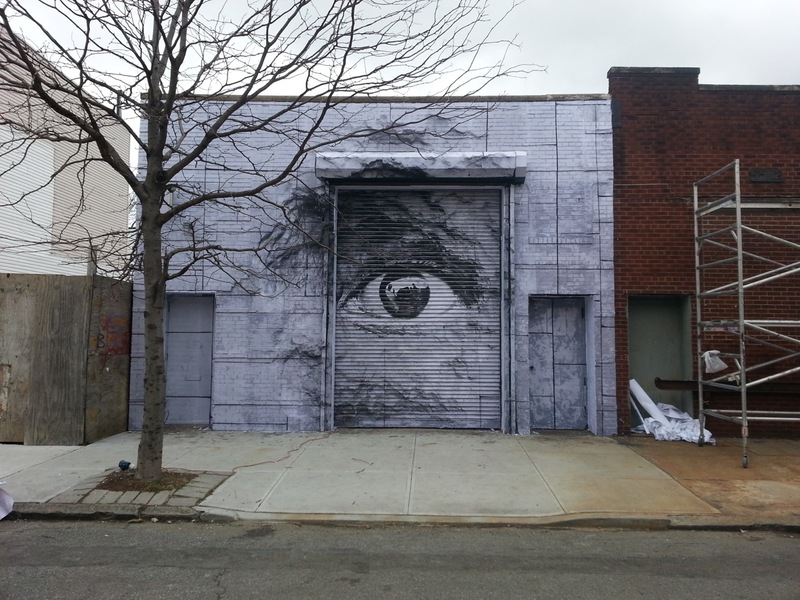 So what street artists should you be keeping an eye out for in 2014? 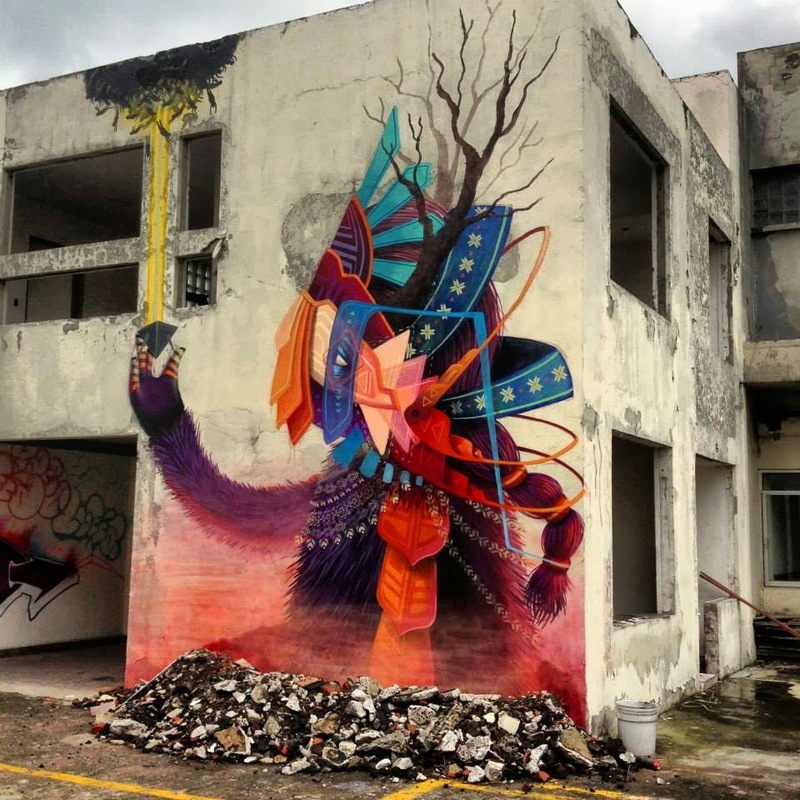 The list is difficult to narrow down to only 10, but we will try to give to you the best artists for murals, installations, exhibitions, paint jobs, events and fairs in 2014, based on their progress in 2013. So here are the people, that we believe will be extremely successful this year. Each of them have outstanding talents. 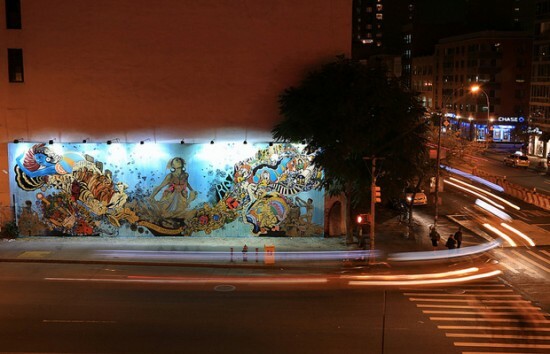 The Mural work on the Bowery and Houston Streets of New York are undoubtedly the most popular examples of Groundswell’s work. 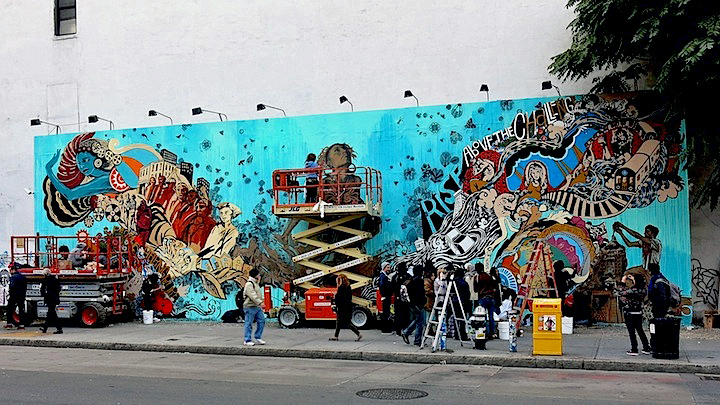 They were done in collaboration with street artist Swoon. The mural has put the work of a two decade old organization into the spotlight. The group usually makes collaborations with local communities and artists to promote themselves, as well as local art. 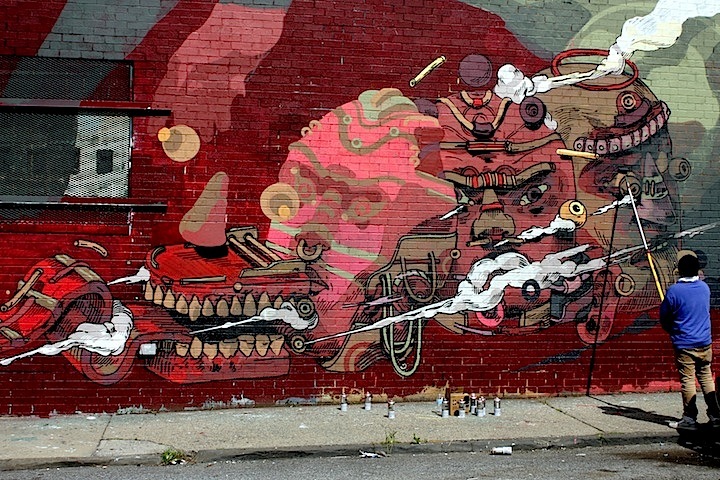 Smithe has collaborated with Nycho (another great artists which we will list later) to create some wickedly detailed walls in the United States. 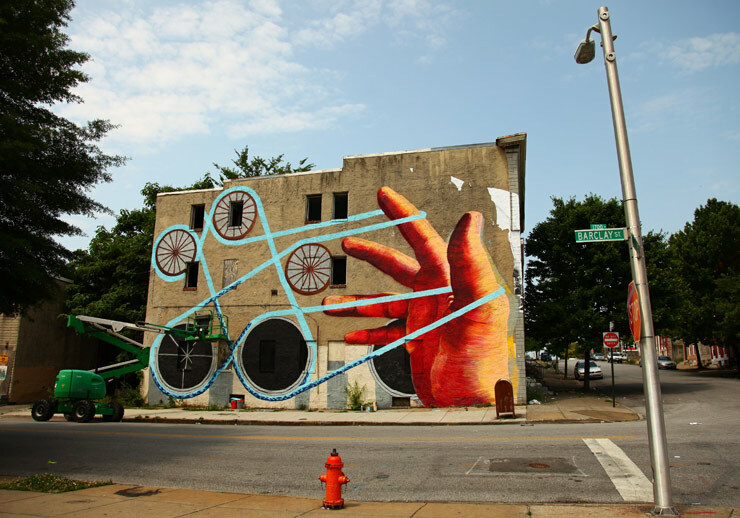 He contributed to the 200-foot wall adorning Factory Fresh and two massive walls as part of the All City Canvas’ Global Series. 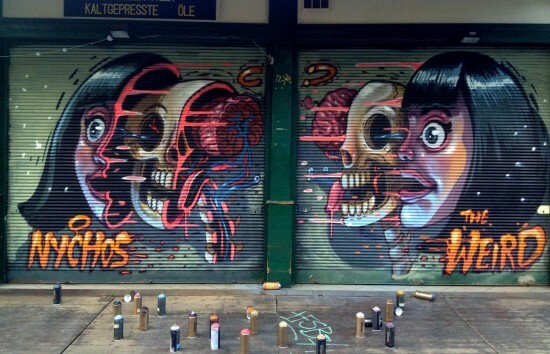 Is there a top of Street artists in this world that does not contain Nychos? 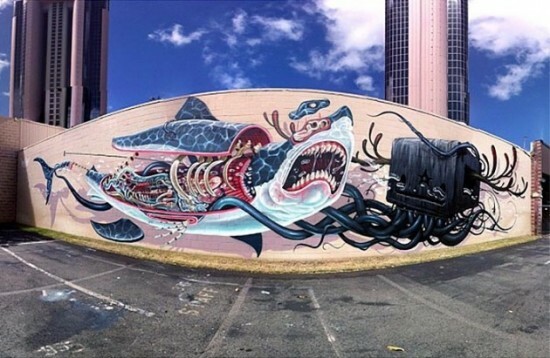 Nychos is well-known for his detailed dissected murals of animals. He is one of the most prolific street artists out there right now, and he creates at least 10 new murals every year, each more mind-melting than the other. Nevertheless, 2013 was for the first time that he announced two solo exhibitions in the U.S.
Puerto Rican street artists, Alex Diaz, is focused on the creation of intricate, delicate and meticulous designs. 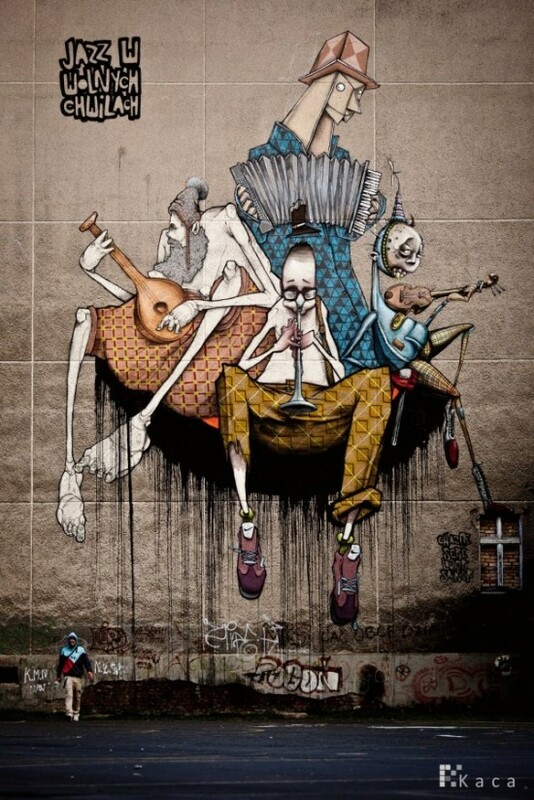 He also co-hosted the street art group show called “Friends and Family”. If you are searching for something creative, innovative and artistically verse, than Sainer is the right muralist to choose. Sainer started his activity with the Etam Cru a few months back, but has finally decided to pursue a solo career. He contributed a Street art interpretation of the Volvo XC60 at the Volvo Art Session in Zurich. Much like Damien Hirst, Daniel Arsham is also a conceptual artist who has approached art with a minimalistic, innovative and unique style. His first solo exhibit in 2014, in Baro Galeria in Sao Paulo, Brazil, was followed by another one, “Kick the Tires and Light the Fires” at the OHWOW Gallery in LA. Nanook is the long-time best friend of Gaia, and the talented painting hand behind his murals. He has traveled far and wide, from Reno to Baltimore and Buenos Aires to help people with their murals, but recently he has decided to take the solo career. We are interested to see how his career will develop. Nose Go is a street artists that you are probably already familiar with because he had incredible success in 2013. He was showcased at the Californian street art fair “Beyond Eden”, and he even opened his own “Unknown Elements together with Curiot at Thinkspace” duo-exhibit. 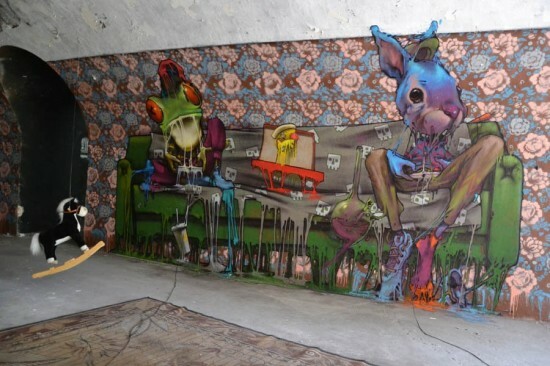 He belongs to the “sur-real” street art group of artists. 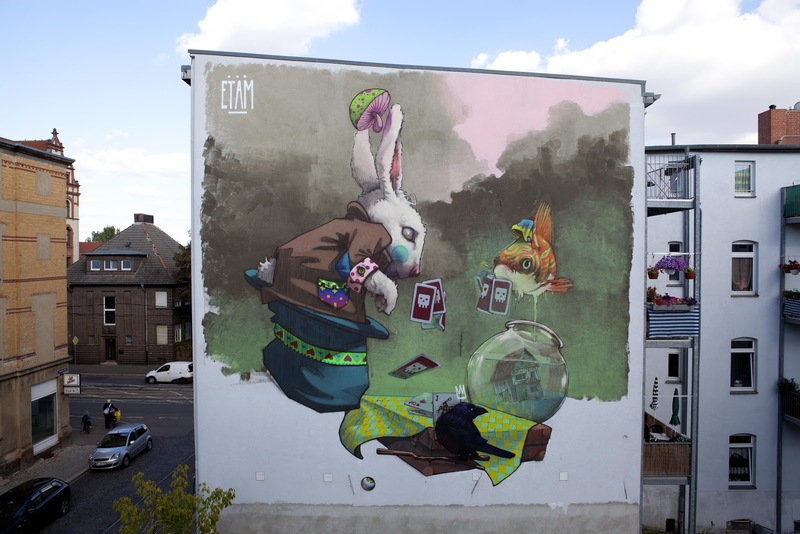 BEZT, from the Etam Cru has also created some notable murals. As a matter of fact he has made the best-ever large scale murals in the Wynwood District of Miami. We have never questioned his talent, but it is only now that he has made it on an international level and justifiably so. Irrespective of the fact that he is working solo or as a team, Curiot is an excellent, imaginative, fabulous and outstanding artist. A while back he hosted the Unknown Creatures exposition with Nose Go at Think Space, and he also had a solo one at the FFDG Gallery in San Francisco. We love his work, and expect much from him in the future.